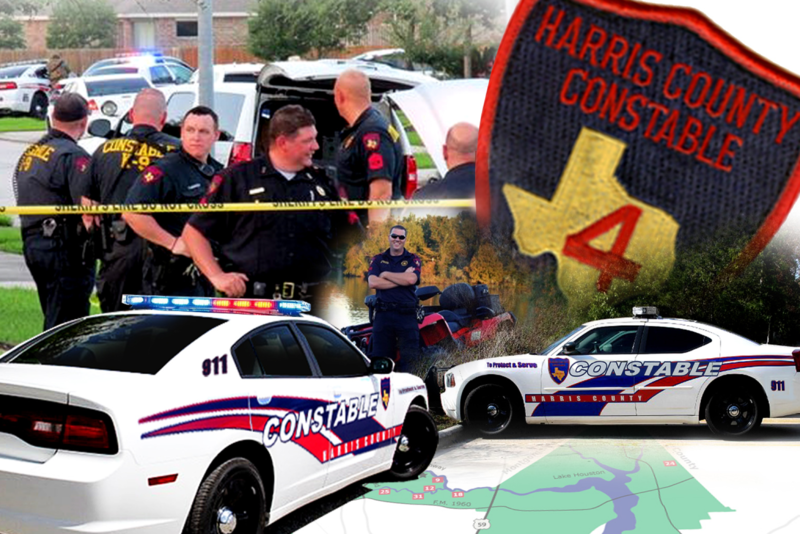 Update from Harris County Precinct 4 Constables Office: The police perimeter in the 23700 block of Stargazer Point has been terminated. The suspect has not been apprehended but deputies have positively identified him and are working on apprehending him. Investigation continues. Spring, Texas – November 12, 2018: Police are on foot searching for a wanted felon in the Timberlane Subdivision according to officials. Precinct 4 Constable Mark Herman says that deputies have a police perimeter set around the 23700 block of Stargazer Point as they search for a black male suspect wanted for a felony warrant. Officials say the suspect is wearing all black clothing and was carrying a red backpack. A K-9 unit is responding to assist in the foot pursuit.